jakesumner.com: Pieces Volume 2 Release Party this Thursday at ALTAER! 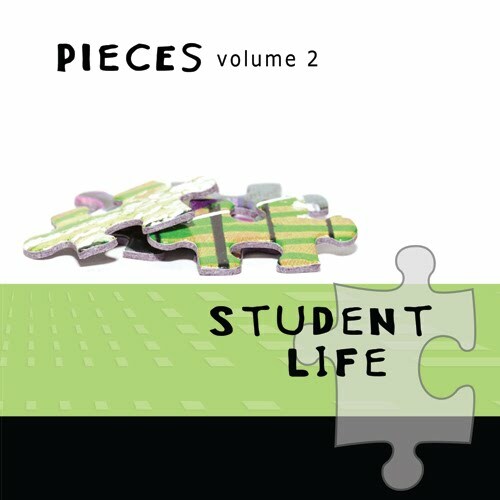 Pieces Volume 2 Release Party this Thursday at ALTAER! This Thursday, we will release the 2nd Student Life CD at ALTAER. I'm so proud of all the students that contributed to the songs on this CD. There are 2 covers and 2 original songs on it. Available this Thursday for only $5 each. There are just 100 copies available so get yours before they're gone. We will also be selling a bundle that includes Pieces Volumes 1 & 2 for $10 ($2 off original price). See ya Thursday!